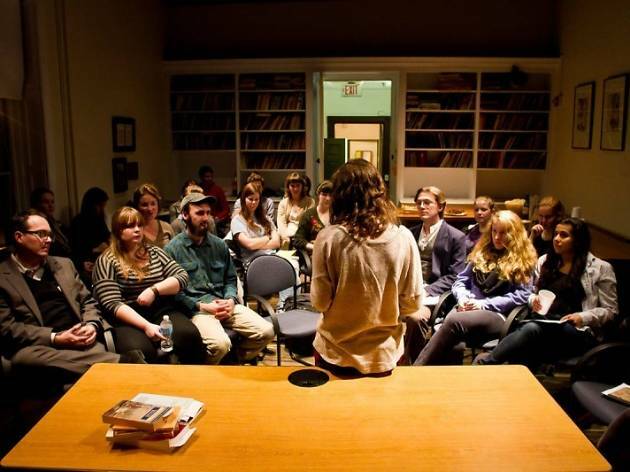 Poetry OutLoud meets on the first Wednesday of every month at the Fringe Club. 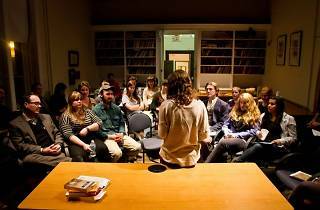 Taking a slightly more academic stance on poetry, this literary gathering often studies style and writings of poetry. Aside from poetry, the Poetry OutLoud hosts book launches as well. Read out your favourite passages or discover new writers at these monthly meet-ups, and simply join in and meet fellow literati. And it’s completely free.